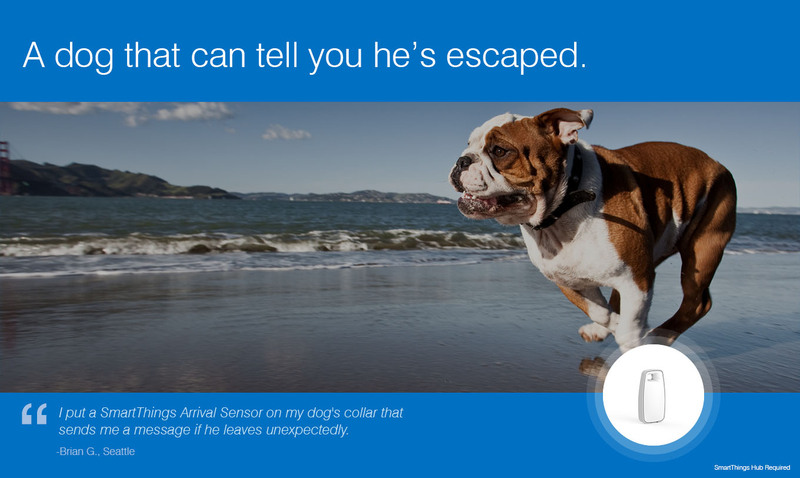 As of June 30, 2016, TCP Light Bulbs will no longer work with SmartThings. 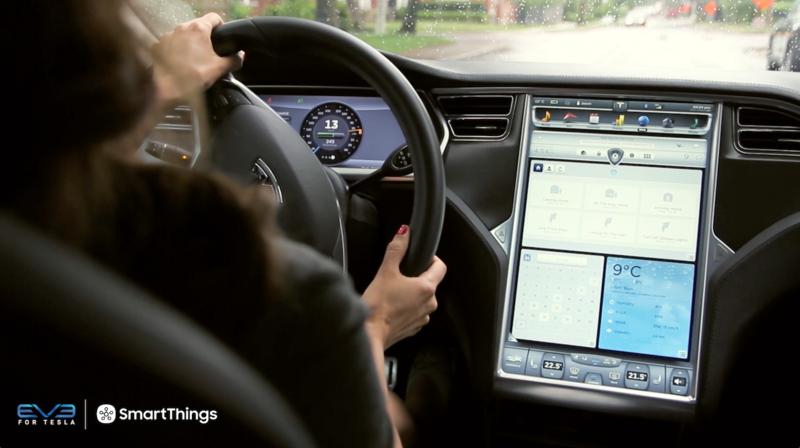 On June 30, 2016, TCP will discontinue access to their cloud services, which is what SmartThings uses to integrate TCP with our platform. For more details on the changes to the TCP support model, see their product update here. 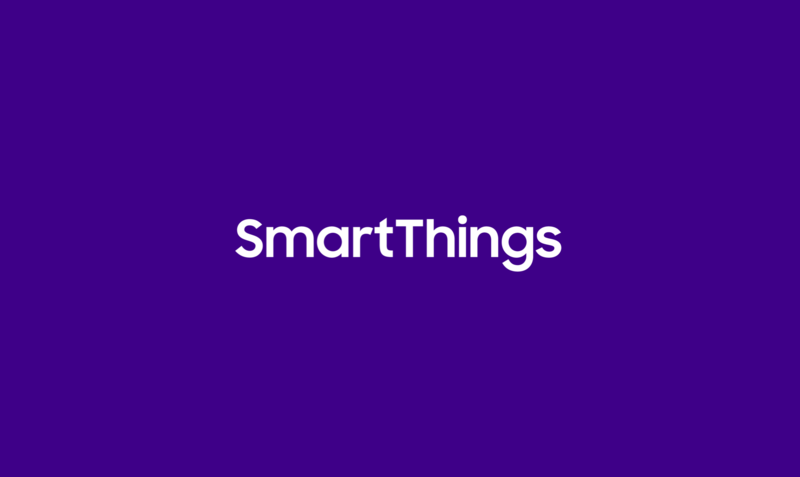 Sadly, TCP Connected Smart LED Bulbs will no longer work with SmartThings and will be removed from SmartThings Labs as of the deprecation date. 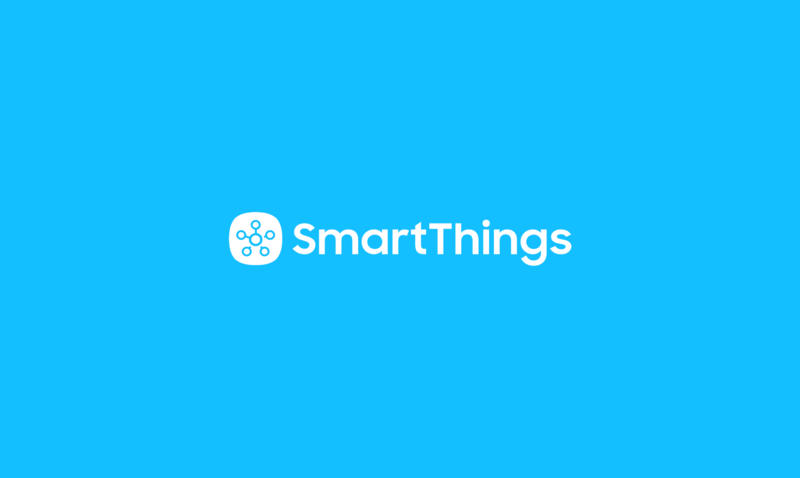 For more information on removing your TCP Light Bulbs from your SmartThings setup, follow the instructions on our Support page.